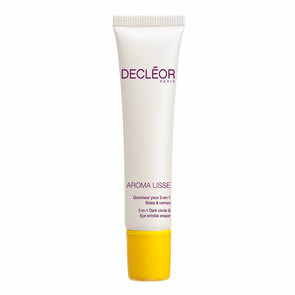 Decleor Velvet Mattifying Fluid contains Oxygenating Complex that helps skin to breathe by increasing the consumption of oxygen, therefore improving cellular activity and helping combat lifeless skin. 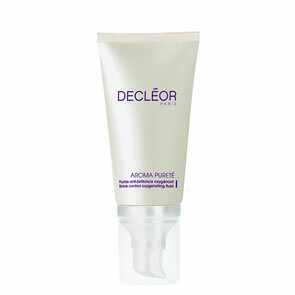 Skin is permanently matified yet hydrated, the texture of the skin is refined and the complexion fresh. 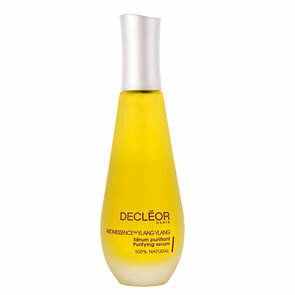 After cleansing and toning, apply AROMESSENCE™ Ylang Ylang Super Serum and follow with your moisturiser to face and neck.